I’ve wanted to start up a science blog for quite some time now, but I’ve been pretty apprehensive about my ability to really do it. I would be all, “oh no one would read it anyway,” or “what do I even know about science,” – etc. But this past week I was at a conference in Boston and I was really inspired by some of the science writers I spoke to about their blogging experiences. They pretty much said to just get over myself and do it, because it will be fun and who cares if no one reads it? One person told me that there are two things that make a good science writer: a broad curiosity for science and the ability to make an entertaining story out of a tiny thing like knocking over a cereal box at the grocery store. I was like – WELP – count me in. So anyway here is the game plan – I’m probably going to write about all kinds of stuff. 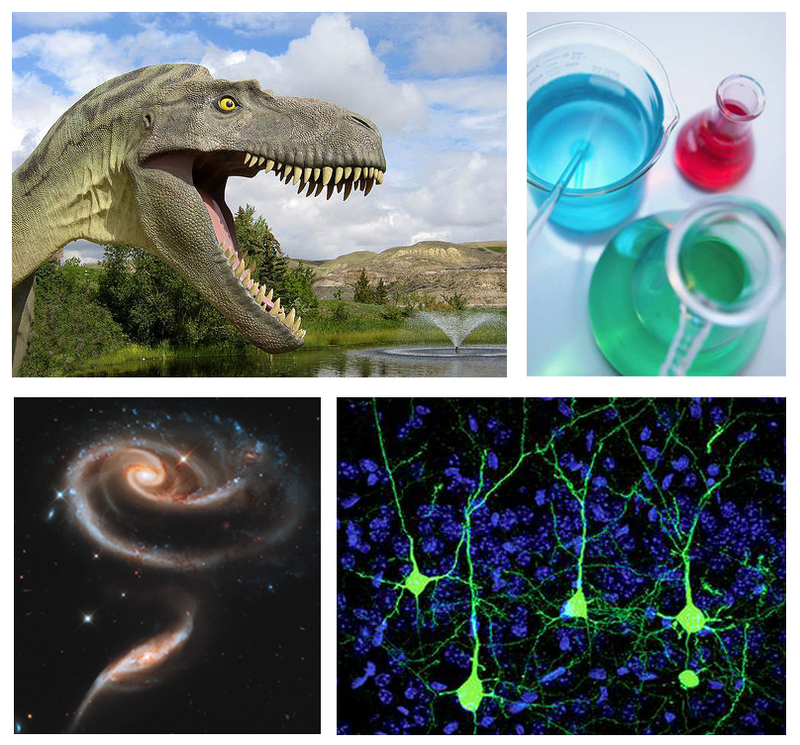 I love biology, I love space, I love dinosaurs – I’m sure I will write about all of these things. I also am a PhD student and will probably write about the ups and downs of living this glamorous lifestyle (snort). In real life though, I mostly plan to make posts aimed at adults who are interested in scientific discoveries but are totally over the jargon and wtf language that scientists tend to use. It doesn’t really matter if no one decides to read it, it’s a creative outlet for me to exercise my critical thinking skills as well as practice scientific storytelling to a lay audience – which I totally love. As a scientist who just sat through days and days of conference talks – I feel the urgent need for accessible explanation of new discoveries. I mean, I study this stuff at a graduate level and half the time in those talks I was sitting in the audience like, “uhh… wut?” So we have to change that! This blog will be my tiny little contribution toward a better connection between scientists and society. I think it will be a fun adventure for me, and I hope that people will eventually discover my little corner of the internet and enjoy what they find… but this is just the first post and things can only more forward from here. Maybe if things just don’t take off I’ll turn it into a cat blog. There’s always room for more cat blogs.